UPSC conducts Indian Forest Service’s Exam for recruitment to forestry services of India. In IFS exam you have to clear two rounds. First is written and second is Personal Interview. A new component of screening mechanism through civil services (preliminary) examination has been added. 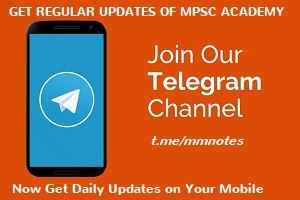 Applicants who want to apply for IFS, then you need to appear in civil services Prelims examination and next stage is to clear the IFS main examination. Agricultural Engineering: Syllabus consists of 2 papers. Each paper consists of 2 sections, Section A and Section B. Animal Husbandry: Syllabus consists of 2 papers. Mathematics: Syllabus consists of 2 papers. Each paper consists of 2 sections, Section A and Section B. Section B : Ecology, Ethology, Economic Zoology, Biostatistics, Instrumental Methods. Section A : Cell Biology, Genetics, Evolution, Systematic. 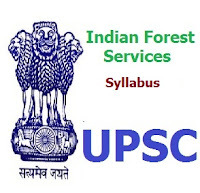 For Detailed Syllabus Of Indian Forest Service Mains Examination please Download the Following PDF File.